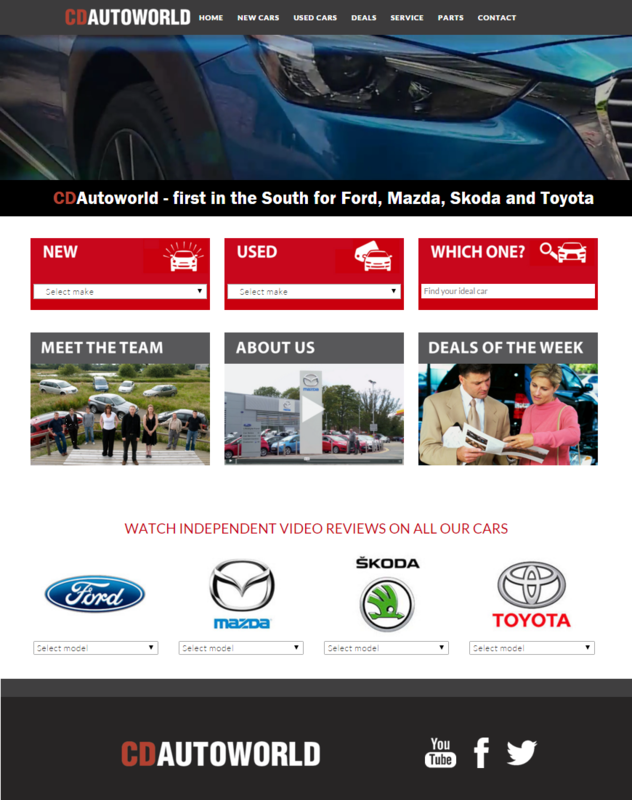 Almost every car buying survey going these days suggests that you'll need video on your website if it's to attract new business. The world's largest road test video library, covering all of the vehicles you sell. And a bespoke video filming division that has the automotive sector expertise that an ordinary filming company would lack. Click to view our video in action on our sample dealer website.